How I have waited for a remake of this game, and was I disappointed... no! 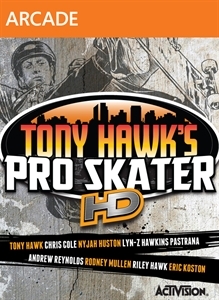 Although i would have liked a couple of the original Tony Hawks 2 levels (such as Philadelphia and Bull Ring) to be included, can see some DLC coming out for that. The controls work as the they did back in the day, the graphics surpass the PS1 (if that's possible) and most of the original soundtrack is there which was nice to see/hear. If you liked the original first few games, i cannot see you disliking this remake. Now I'm off to crooked grind to darkslide to face plant! Tony Hawk and Robomodo are reuniting on a second game to use the Tony Hawk: Ride skateboard. 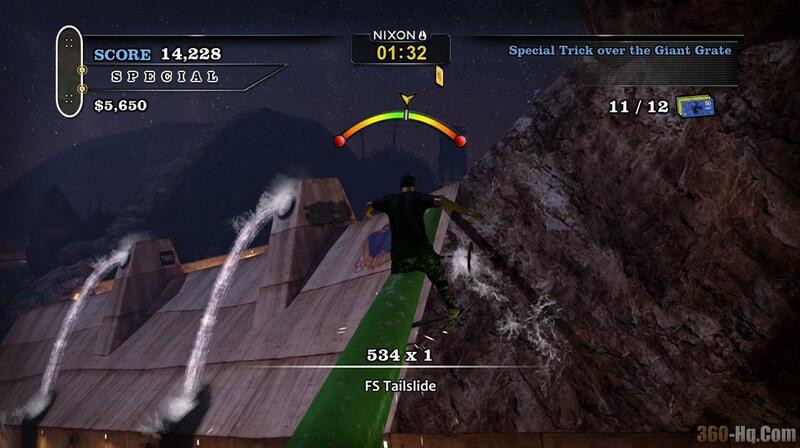 ..
Tony Hawk's Pro Skater 3 HD Revert Pack expands on the game's winning formula with the inclusion of three levels from the original Tony Hawk's Pro Skater 3 (Airport, Los Angeles, and Canada). Skateboarding legends Steve Caballero and Geoff Rowley make their return to the world of Tony Hawk games and James Hetfield and Robert Trujillo from Metallica..
WWE SmackDown! vs. RAW 2007 (Exciting Pro Wrestling 8 in Japan) is a video game that will be the latest installment of the WWE SmackDown! series released by THQ. It will be released on the PlayStation..